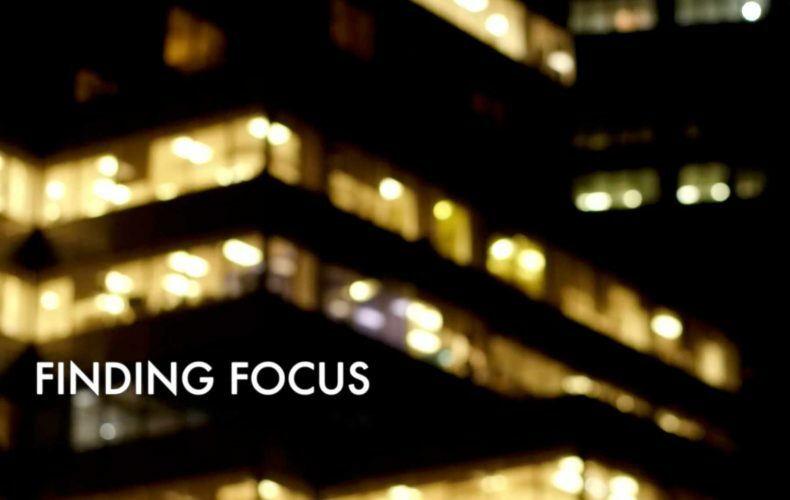 I get asked about Finding Focus workshops and what makes them special. I usually say: more time shooting, more critique and more time off all during a week devoted to personal growth and honing your vision. Okay, so you’ve heard that from me before? How ’bout I show you instead. Got 2 minutes? Spend them checking out the video below. Play it full screen with the volume turned up and be transported to Vancouver.